As a business owner, you have many people to watch over daily. And when it comes to keeping your staff comfortable, it gets tiring. Every day, you’re forced to witness your workers arguing over where the thermostat should remain for the rest of their shift. And while you can try and prevent them from adjusting your HVAC systems, it just leads to more complaints and fighting. Instead, Window Tint Mesa has the fast and affordable solution for your team with the best in commercial window tinting services. Before you know it, your retail space will remain colder, more comfortable, and won’t have the level of glare that you’ve gotten accustomed. If you are tired of the daily frustration of keeping everyone more comfortable, then it’s time to call in your local Mesa, AZ window tinting experts. Contact us for your free quote on more cooling spaces. Window tinting installations can do more than prevent your staff from sweating at their desks and arguing over where to keep the thermostat. 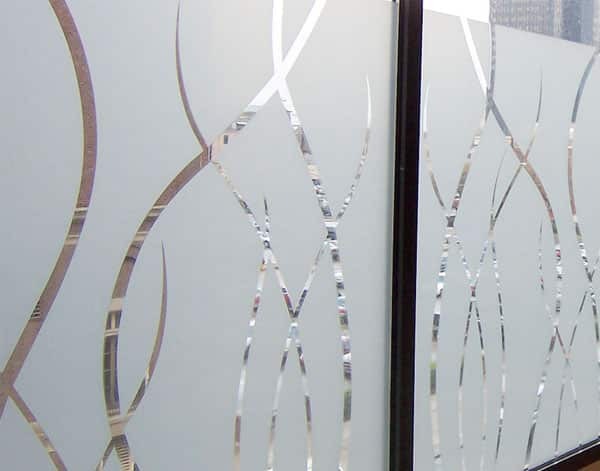 We provide several different glass screens to help more people discover the level of comfort they need for less. Whether your building faces west most of the day, your team finds it difficult to see their computers, or your glass service needs are decorative, we always have the best tinting solutions for you. Just one call can solve all your issues fast without costing a fortune. And more ways to keep your company cooler daily. There are many days where you love running your company, while other times it can feel as if you’re stuck playing everyone’s babysitter. And when the hot summer season gets here and turns your office into an oven, you’ll need as much help you can get keeping temperatures low and morale high. You have many options in commercial building upgrades, but most involve aftermarket installations and improved HVAC systems. Not only will these items cost more, but they’ll disrupt your office to get them in place. Instead, glass tint installations are quick, straightforward, and won’t interrupt your daily worker’s responsibilities. You’ll notice a change in room temperature almost immediately when we work for you. Daily arguments with your staff members and higher cooling costs don’t make for a productive workplace environment. 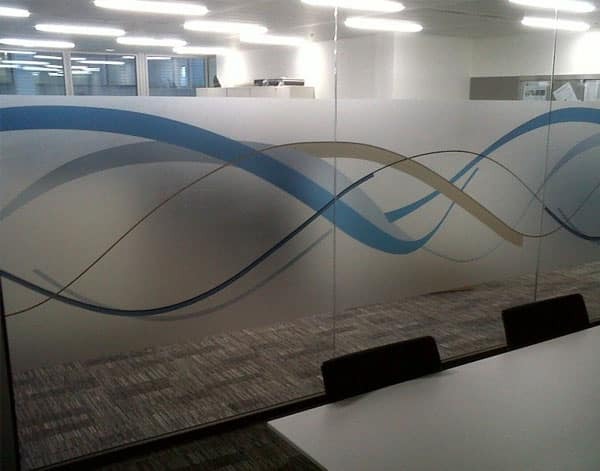 Quality window tinting installations, however, keep you comfortable for less each day. Contact Window Tint Mesa today for the best pricing on the installations your office deserves for improved daily comfort.